Is the Sealth be the number 1 vessel out of Bremerton or the number 2 vessel out of Bremerton for the week? I don't know but I guess number 1 so the Kitsap will be the boat for the 6:20 departure from Bremerton, which is the busiest (the passenger cabin will be the same but there will be 34 more spaces for cars). The Sealth will be the number one boat for the rest of today though. If someone has more information, I would be glad to have it since I have school off on Friday so I am planning to do a roundtrip on both the Sealth and the Kitsap but I don't know which one will be at which time. 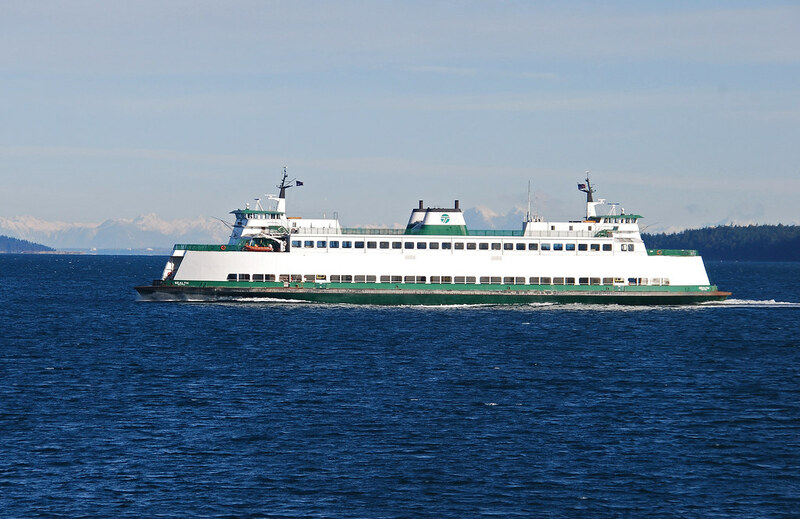 WSF just changed their minds and the Sealth will be serving Seattle-Bremerton starting Tuesday and not tonight as believed before. Cool news for the Bremerton people. 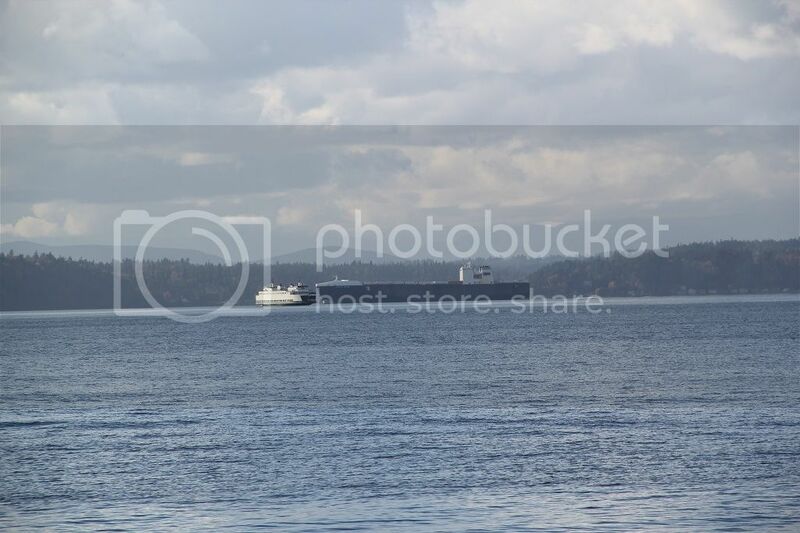 A Fresh picture of the Sealth at Seattle-Bremerton, from today. That huge freighter seems like its gonna cut her in half. By the way I'm taking a roundtrip on the Sealth on Friday. (1:30 dep. from Seattle) I'll grab some pictures. 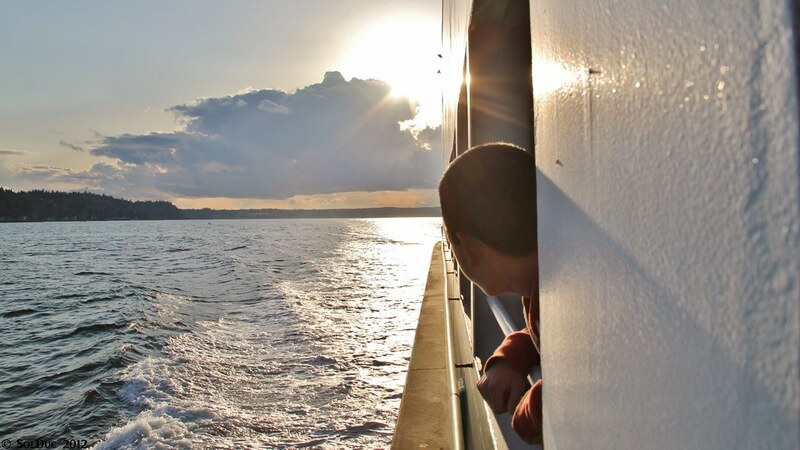 The Sealth will be on Seattle-Bremerton with the Kitsap on November 19 to December 10. Decided to upload the pictures of my trip on the Sealth on Friday. The bridge. I noticed that she has a green jackstaff. Any reasons for that? Yes. It was white until a few years ago; however, the the forward masthead light (which sits on the roof of the pilothouse) illuminates the jackstaff brilliantly at night, making it impossible for the quartermaster to see anything other than the jackstaff. The senior captain requested from the yard that it be painted green to alleviate this, with satisfactory results. The Sealth was at Colman Dock this afternoon as I drove home from work on the viaduct. Its amazing how "funny" she looks these days; I'm used to seeing two rows of car deck windows on an Issaquah-class ferry. Its hard to believe that the Sealth's appearance was the "norm" for the fleet, I'm just not used to it any more. And now the Sealth pano (doesn't show much but still interesting) Click on image for bigger size. What do you mean, 'doesn't have any current qualifications for the Bremerton route'? She's perfectly qualified to work any run in the fleet (though I wouldn't try Port Townsend-Keystone). Whether or not the capacity is adequate is another matter, but she's qualified. A leak aboard the Washington state Ferry Sealth will take it out of service on the Seattle-to-Bremerton run. A smaller boat will take its place, meaning longer lines and waits for passengers. The Sealth, which carries 90 cars, will be taken out of service starting with the Friday 3 p.m. run. It will be replaced with the 64-car Salish until Sunday night. There is no Wi-Fi service or galley on the Salish. 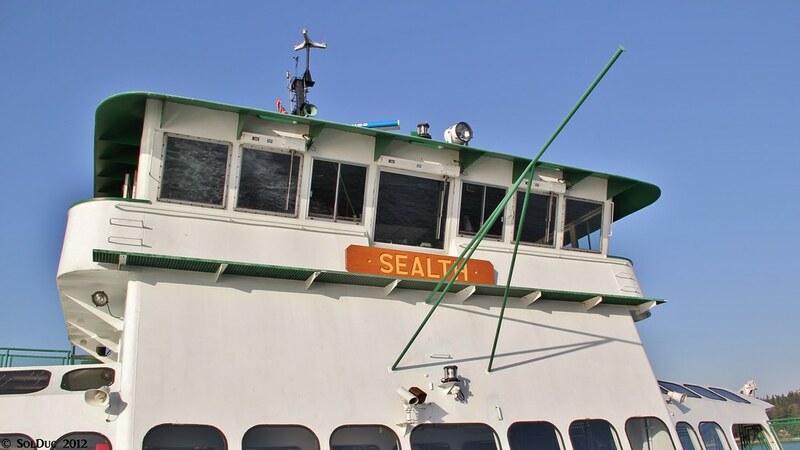 A routine overnight hull inspection revealed a leaking seam in the hull on the port side of the Sealth, approximately 4 feet below the water line, according to a ferry spokesperson. 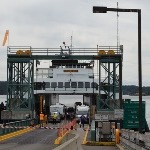 The Ferry Issaquah, which carries 124 cars, will move from the Vashon Island- Southworth run to the Seattle-Bremerton route. The smaller Salish will take its place for at least a week. 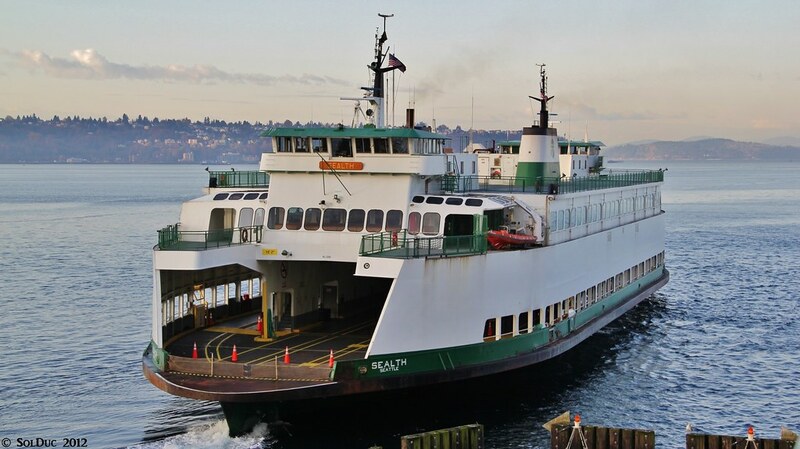 The Sealth will likely remain out of service until Dec. 17. The estimated repair cost is nearly $94,000. And, the SALISH (besides her KDT sisters) is gated at the pickle forks on her Saloon Deck to take on foot passenger planks. Gonna be fun to see some big city foot passenger action aboard her this weekend (besides added bike capacity)! 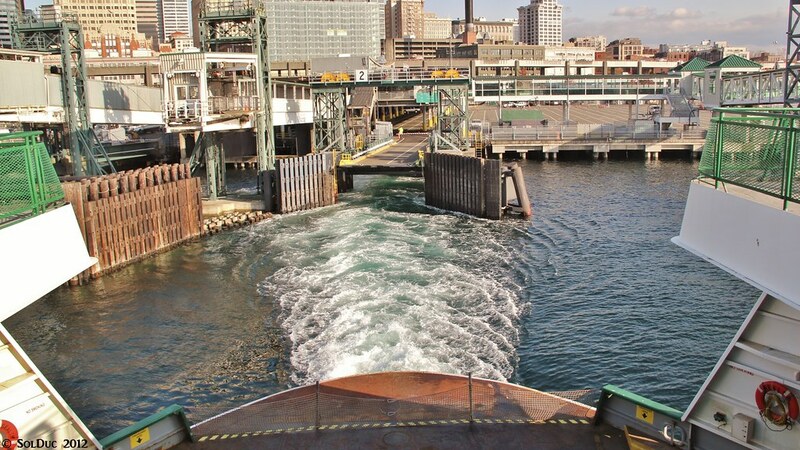 Posted December 7, 2012 at 1:32 p.m.
BREMERTON —A ferry on the Bremerton-to-Seattle run is going out of commission after a hole was discovered beneath the waterline on the Sealth during an overnight inspection. 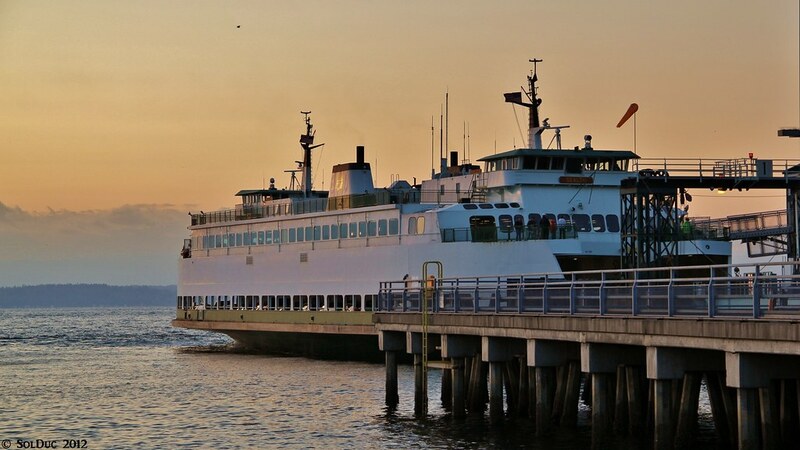 Washington State Ferries announced that the Sealth is immediately being taken out of service as of the 3 p.m. Friday run out of Bremerton and the 4:20 p.m. sailing out of Seattle. It will be replaced by the much smaller Salish. The Salish will stay on the run over the weekend, and then on Monday, the 124-car Issaquah will take its place. The 124-car Kitsap remains on the run. 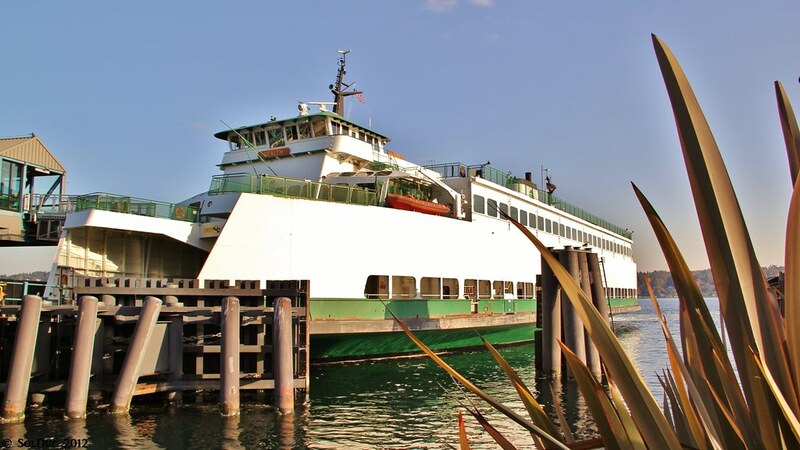 The Walla Walla, which serves on that run during summers, has been out of commission and is currently being worked on for serious repairs at the WSF Eagle Harbor Maintenance Facility on Bainbridge Island. It handles 188 cars. Ferry officials warned of long lines over weekend on the Bremerton-to-Seattle run, which already was promising to be fuller than usual as holiday shoppers head to Seattle. The Salish only can hold 64 cars. The Sealth has a capacity for 90 cars. 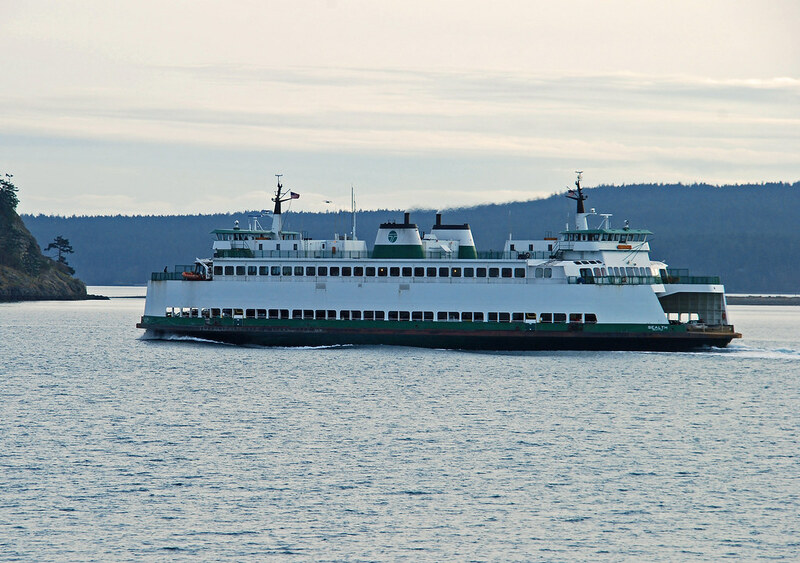 The state-run ferry service sent out an announcement at 12:30 p.m. Friday saying that during an inspection of the Sealth between Thursday night and Friday morning, a leaking seam was discovered more than 4 feet beneath the waterline. It was located on the No. 2 end of the port side of the vessel. As the Friday-morning commute unfolded, inspectors, including one from the U.S. Coast Guard, discovered the seam was leaking and flexing while the vessel was under way. 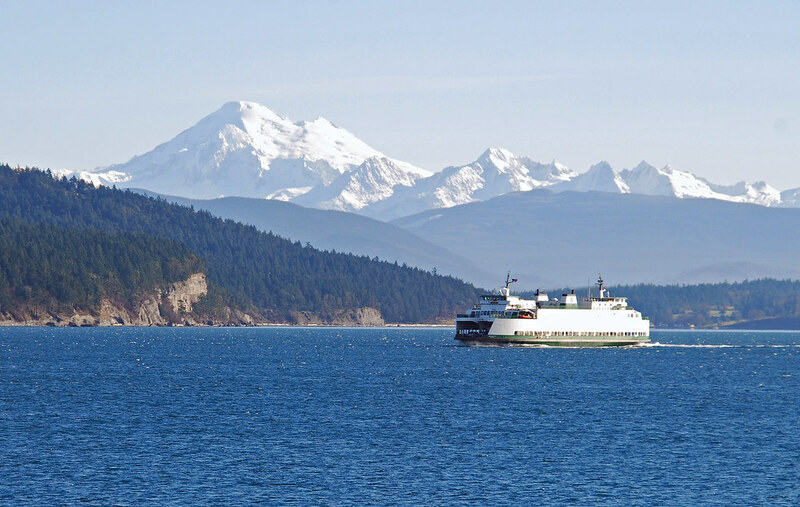 Internet and galley service will not be available on the hourlong trips on the Salish this weekend, and vending-machine service is expected to be limited as well, according to a WSA announcement. Come Monday, Internet service will be available on the Issaquah, but galley service might not be available. The Salish was pulled from the Eagle Harbor ferry yard and was not currently in service. On Monday, it will be moved to Southworth/Vashon/Fauntleroy route, joining the Klahowya and Tillikum, each with an 87-car capacity. While three boats will remain on that route under the temporary arrangement, capacity will be reduced and lines also can be expected there on one of the last shopping weekends before Christmas. No Internet will be available on the Salish there, either. It is not known how long the Sealth be out of service, but it appeared Friday that the ferry service was hoping that it will be back on the job Dec. 17. 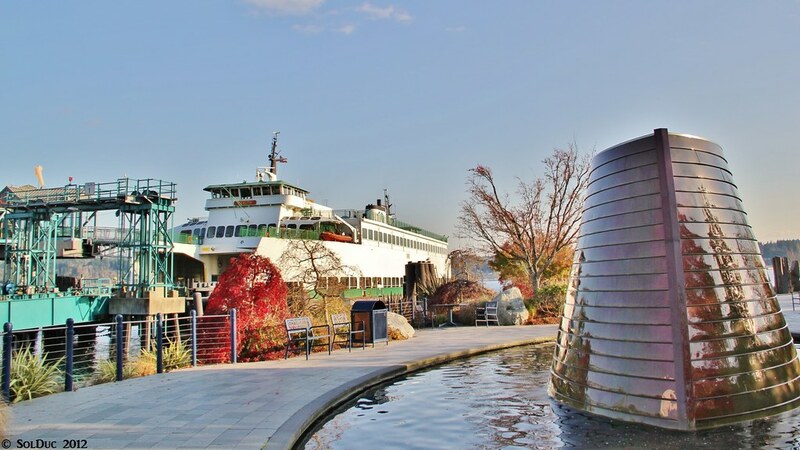 Washington State Ferries quickly made arrangements with Dakota Creek Shipyard of Anacortes to perform an emergency dry-docking of the Sealth to repair the seam. That is scheduled for Dec. 15 to 17, subject to completion of work on a barge that's now occupying that company's dry dock. Ferry spokeswoman Marta Coursey did not immediately say how long the seam cut was, or what it was caused by. The Issaquah-class Sealth is a 30-year-old vessel, built in 1982. The KING5 article is inaccurate. There is a galley aboard the Salish and I have photos of it. Poorly written sentence. I think what they meant to say was there was no Wi-Fi or galley service for the weekend, not that there was no galley. What type of leak is it? Does the U.S Coast Guard or Washington State Ferries know how it started? They at this point, don't know how it started, although it was a puncture in the hull 4 feet below the waterline at No. 2 End. The huge freighter in the background is the M/V North Star. Is there even any talk or thought of making the Sealth carry 124 cars like her sisters? I wish they had left Chelan in the single car deck configuration, too. Sure, it would have eliminated it as a candidate for the International route, but it would have been nice to have 2 90-car ferries, especially with the impending retirement of the Evergreens. 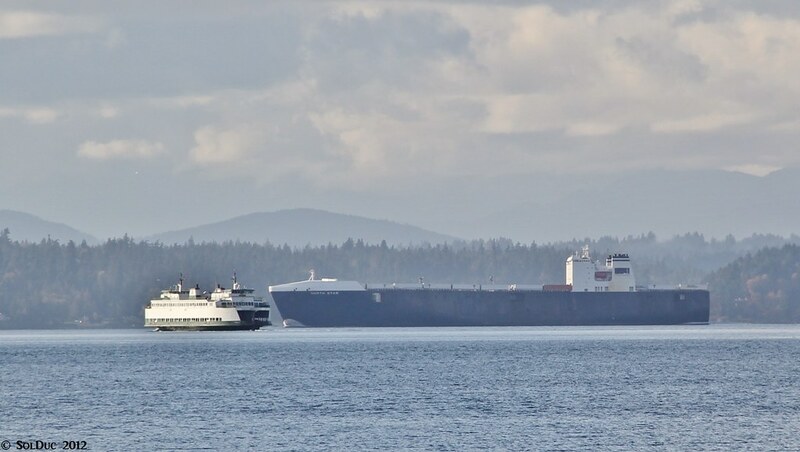 There is a need for that size of vessel in the system, plus the lack of gallery decks means Sealth has an overheight clearance across all of the lanes. 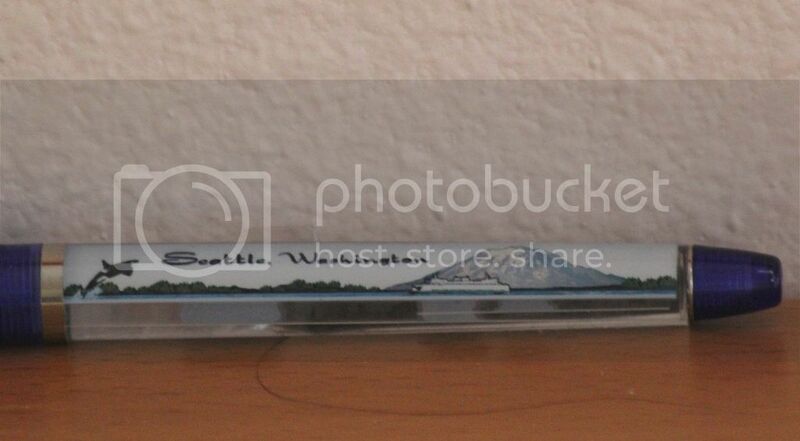 Does anyone know how long the Sealth is going to be in the San Juans? If she is still there next week, I might be able to do a trip on her.